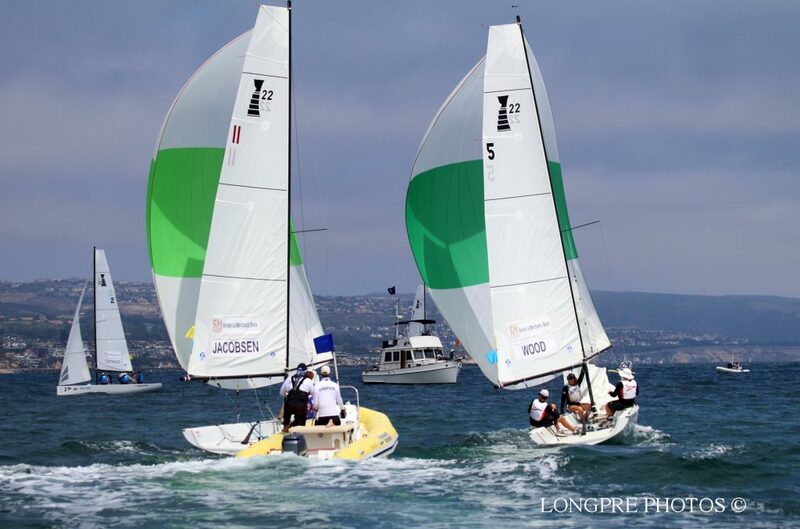 Young crews with local David Wood for the Balboa Yacht Club team (right) and Felix Jacobsen of Denmark participate in the 52nd Annual Governor’s Cup, hosted by the Balboa Yacht Club, this week. 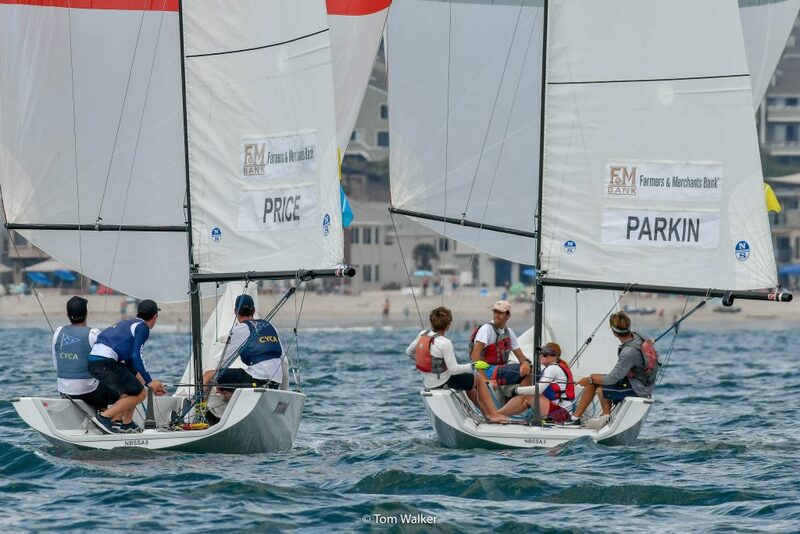 Young sailors from around the globe gathered in Newport Beach this week to participate in the oldest international youth match racing regatta in the world. The 52nd Annual Governor’s Cup, hosted by the Balboa Yacht Club, started with the crew introductions event on Monday. Emcee for the night was two-time Governor’s Cup winner Andy Rose. 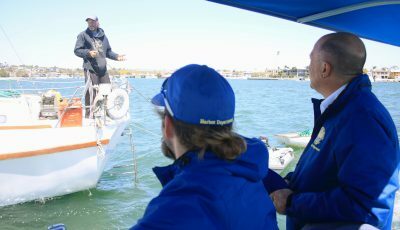 Among the global teams is local David Wood as skipper for the Balboa Yacht Club team. His crew includes Max Brennan on main and Catherine Reynolds on bow. Although Rose said his commentating would remain impartial, he jokingly told the crowd he felt his head getting cold as he put on a Balboa Yacht Club cap. 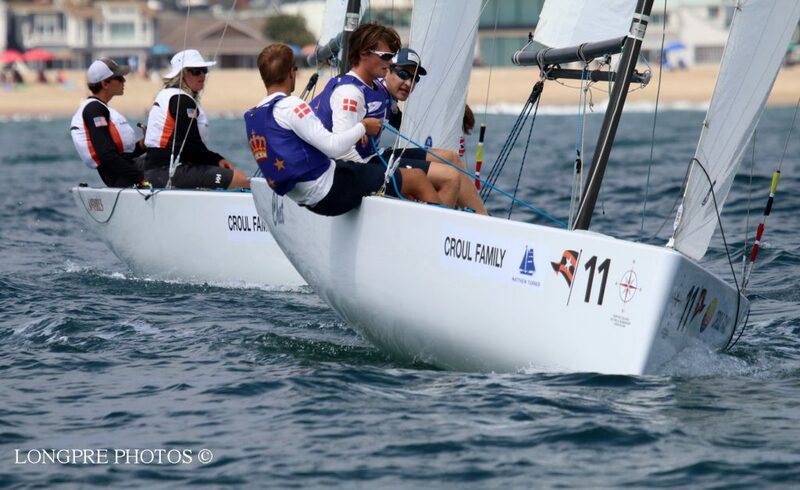 Wood, at 17 is the youngest entrant in the race, and has an International Sailing Federation rank of 78. Wood and his crew (with the addition of Jeffrey Petersen) recently won the 2017 Rose Cup, a local youth match race (named after Andy Rose). The team has been competing together for several years, which Wood said is a big benefit. Over time, their communication has helped them improve. The BYC crew has a goal of attending the Youth World Sailing Championship in the upcoming year. 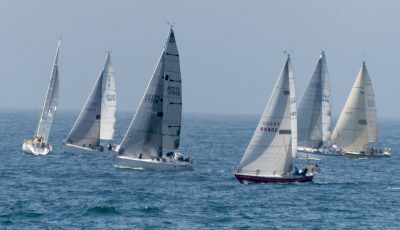 Young crews with Felix Jacobsen of Denmark (in the front) and local David Wood for the Balboa Yacht Club team participate in the 52nd Annual Governor’s Cup, hosted by the Balboa Yacht Club, this week. The week of racing started off with Australian Harry Price and his rival Leonard Takahashi of New Zealand fighting over the top two spots, but on Wednesday Jack Parkin’s and Scott Sinks’ crews, both from the U.S., came on strong. After Wednesday’s match, Takahashi was barely on top with a score of 11 wins over Price’s 10.5 (half point deducted due to a collision during Tuesday’s racing that caused damage to another boat). After first struggling, Parkin “caught fire” on Wednesday, GovCup officials wrote in a press release. The odds were stacked against him, given Price’s ranking and Takahashi’s record. “Parkin’s learning curve was quite steep, and he handily beat both to be the story of the day,” the statement reads. Parkin now stands with eight wins to his name. Sinks had been a “sleeper” during the first two days but has consistently been able to put points on the board and is now in sixth place with seven wins. Officials explain the upcoming schedule in the press release, saying that it is likely that Round Robin 2 will be complete by midday Friday, at which time the four semi-finalists will start the “knock out” semifinals to determine the two skippers who will sail in the GovCup finals on Saturday. Racing with on the water commentary will be live streamed Friday and Saturday. First warnings are scheduled for 11:30 a.m. 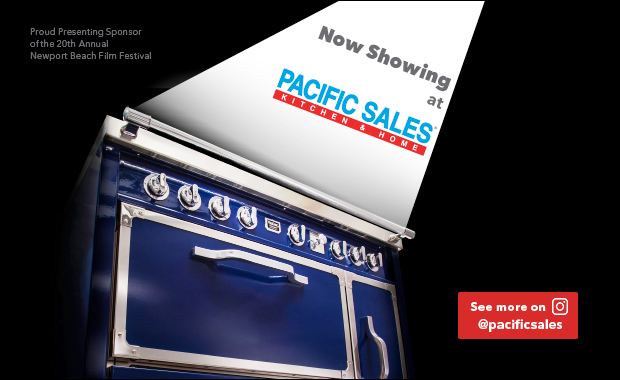 The event is presented by Farmers and Merchant’s Bank. 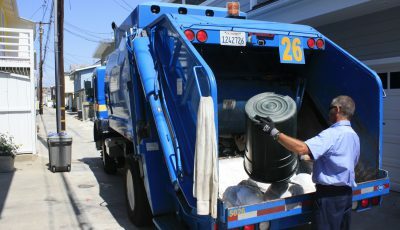 For more information, visit govcupracing.com. Jack Parkin (right) of the Riverside Yacht Club, was the hot topic Wednesday during the Governor’s Cup, hosted by the Balboa Yacht Club, after defeating top sailors Harry Price (left) of Austrailia, and Leonard Takahashi of New Zealand (not pictured).